Electric power networks deliver the energy that drives modern society. Historically, these systems are represented by three distinct components: generation, transmission and distribution. 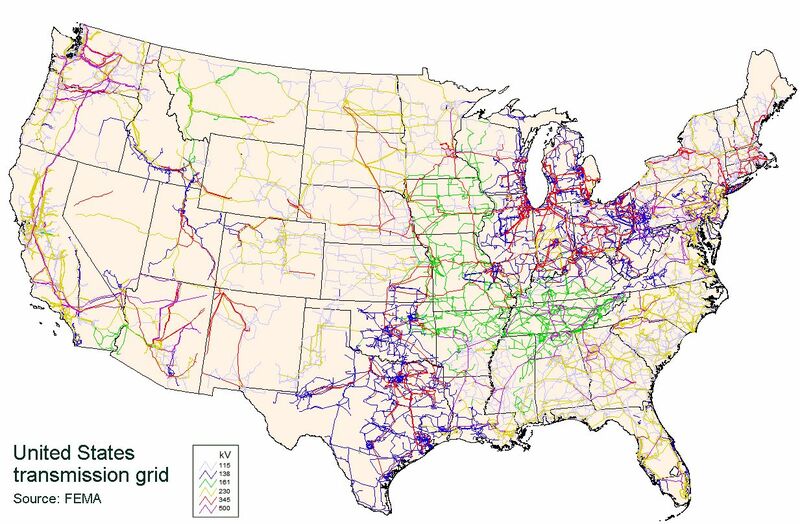 Electric power transmission is the bulk transfer of electrical energy, from generating plants (historically hydroelectric, nuclear or coal fired but now also wind, solar, geothermal and other forms of renewable energy) to substations located near to population centers and generally provides multiple paths among them. Multiple paths increase system reliability because the failure of one line does not cause a system failure. Most transmission lines operate with three-phase alternating current (ac). 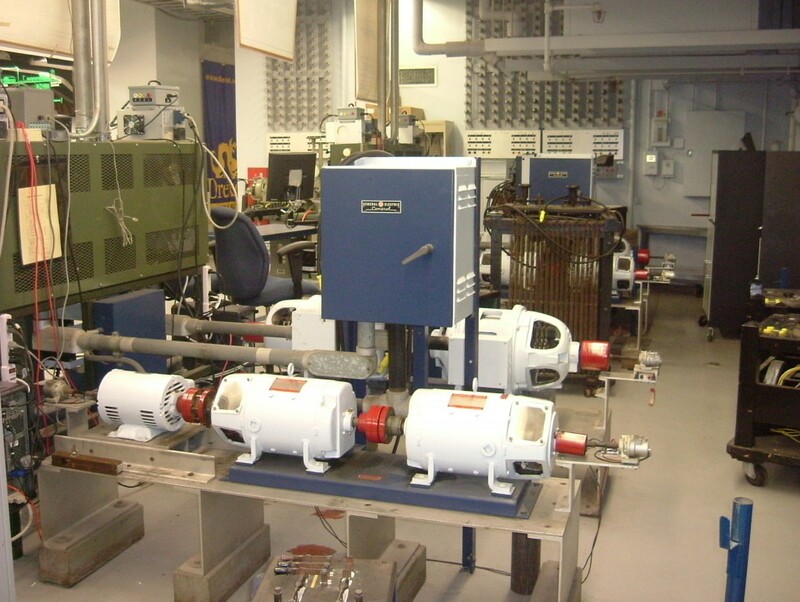 The Interconnected Power Systems Laboratory (IPSL) has been designed to provide students with a hands-on learning experience about the attributes and implications involved in the management and control of a small electric power system. It is desired to teach students how to analyze real-life, three-phase power system networks and show them the modern tools that are available to energy management system (EMS) operators. The IPSL incorporates a small-scale energy management system to serve this purpose. 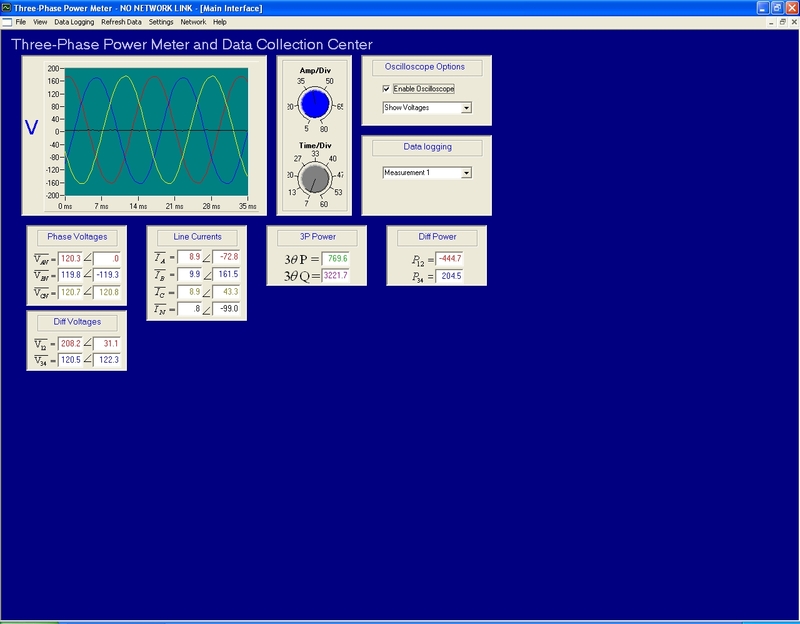 The main feature of the IPSL is that it uses real-life generators, transformers, motors, loads, and relays interconnected through transmission lines to form a power system, which operates at a frequency of 60 Hz and a voltage level of 208 V.
The EMS emulator is used to monitor and control the power system. It consists of a supervisory control and data acquisition (SCADA) system, which uses remote terminal units (RTUs) to acquire data that is sent to a master computer for analysis. 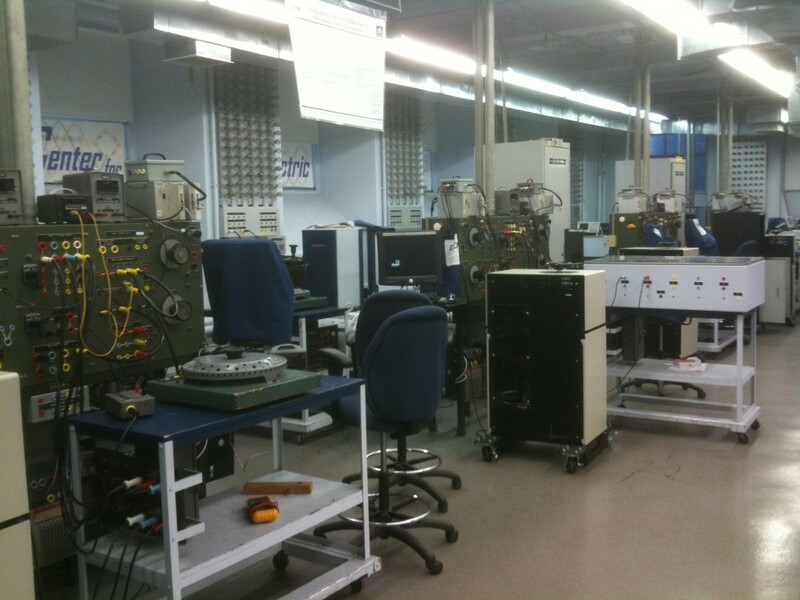 The IPSL is integrated into Drexel’s electrical and computer engineering curriculum and several educational experiments have been developed to introduce students to power systems. 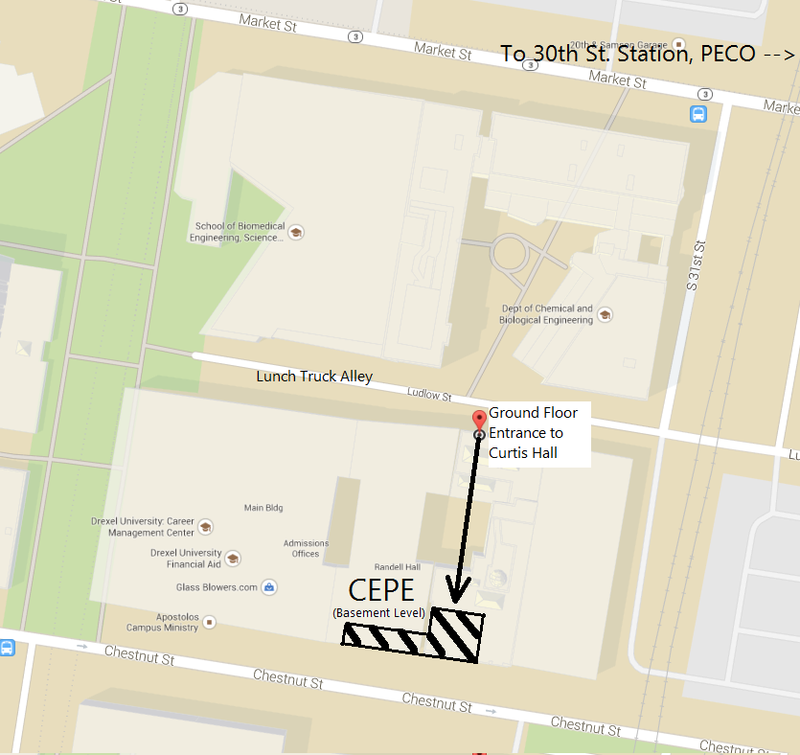 Electric Motor Control Principles (ECEP 352) and Energy Management Principles (ECEP 354) are some of the courses taught at Drexel that use the IPSL facilities to perform hardware and software labs. 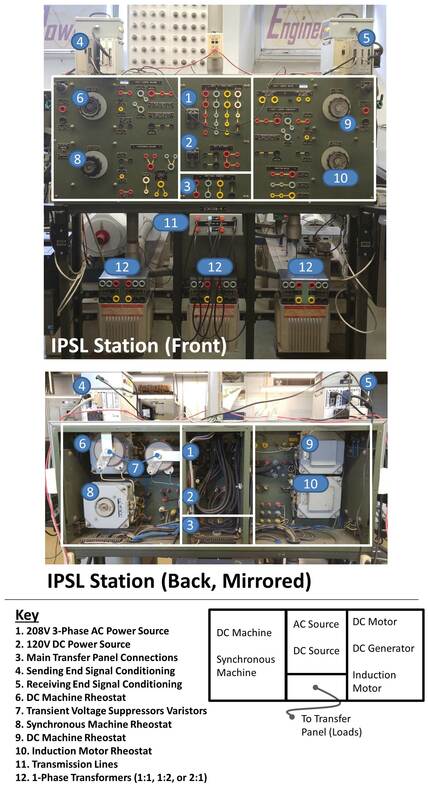 The actual rotating machines and their protection systems are located behind each IPSL station (not pictured here). Signal conditioning boxes, used to measure sending end and receiving end voltages and currents, sit on top of each IPSL station.